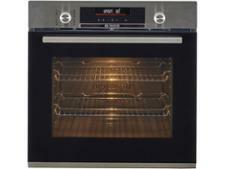 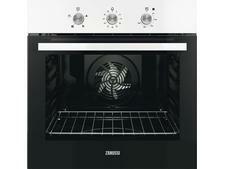 Bosch Serie 4 NBS533BS0B built-in oven review - Which? 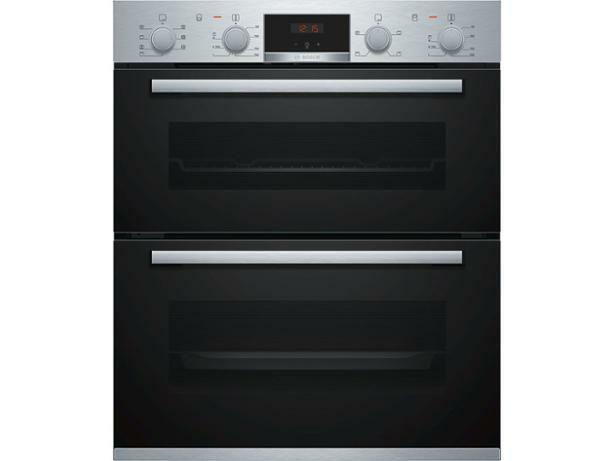 The Bosch Serie 4 NBS533BS0B is a double-built under oven that claims to distribute heat quickly and evenly throughout the main oven, even if cooking on three levels. 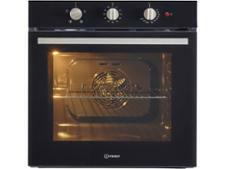 We struggle to find models where both ovens are good, so read our full review based on rigorous lab tests to find out if this Bosch oven bucks the trend.